To meet the requirements of operation for urban sanitation and rubbish disposal in China, Shantui has developed the SD16R rubbish Bulldozer , which can fill, grade, compact and stack materials in landfills. It can also be used for towing dumpsters and other heavy materials found in these environments. 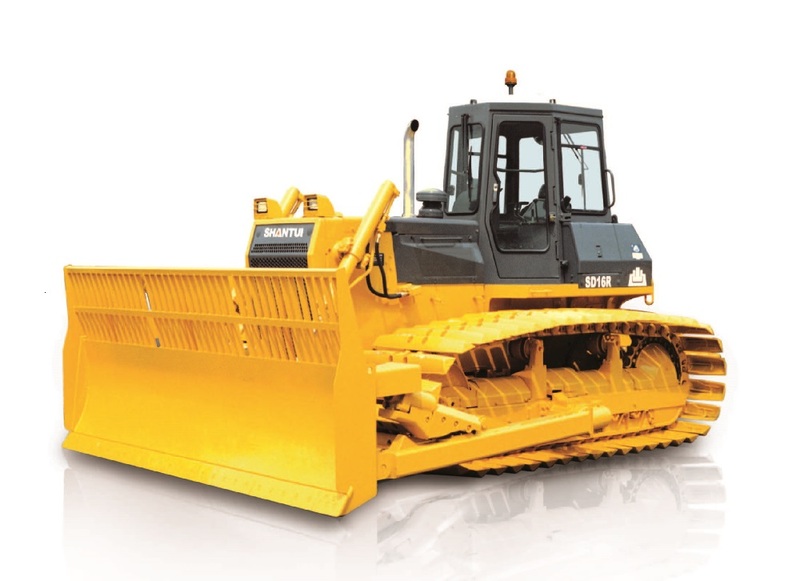 Looking for ideal Sanitation Dozer of Shantui Manufacturer & supplier ? We have a wide selection at great prices to help you get creative. 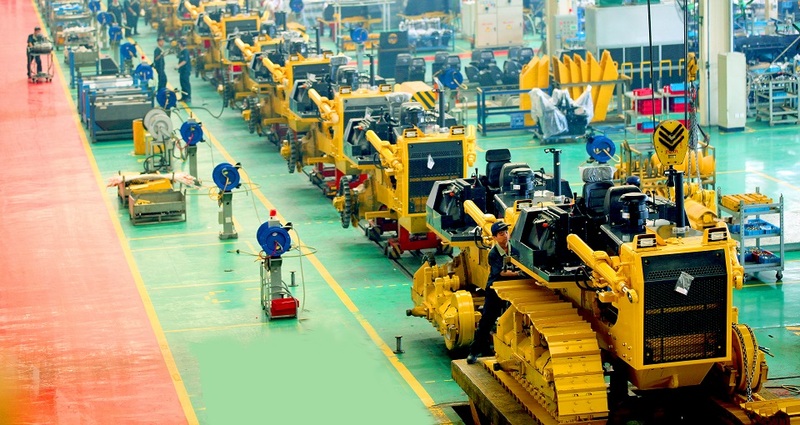 All the 160PH Sanitation Dozer are quality guaranteed. We are China Origin Factory of Sanitation Dozer of Shantui. If you have any question, please feel free to contact us.